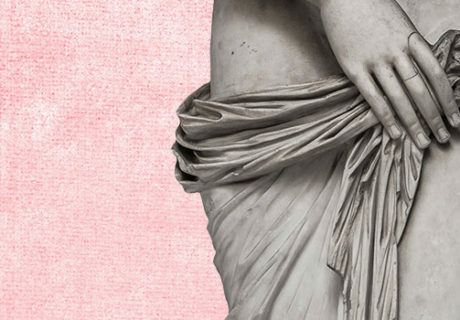 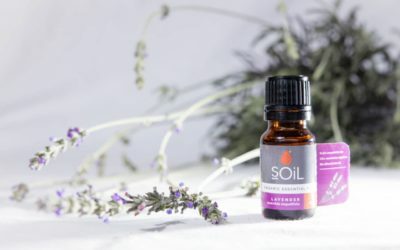 Veld Botanicals has introduced its new brand SOil to the UK market, offering a range of organic aromatherapy products. 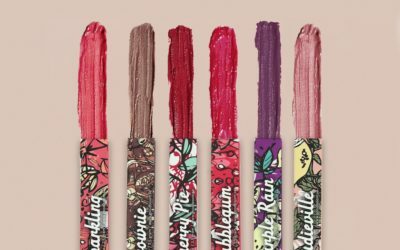 Swedish skincare brand Good Boom has launched its range of ‘skin food’ Lip Balms and Lip Colour Balms into the UK and Ireland. 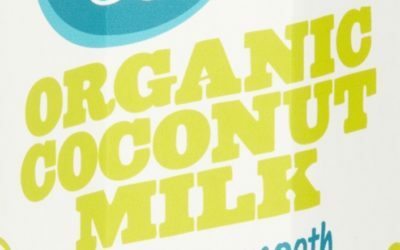 Lucy Bee has released a 1-litre Organic Coconut Milk containing 99.9% coconut and certified Fair Trade by the FairTSA. 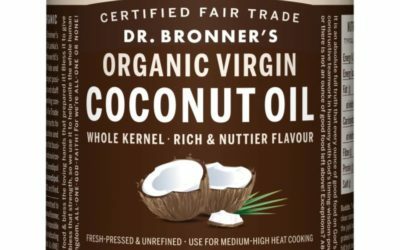 Fair trade and organic soap brand Dr. Bronner’s has expanded into the grocery aisle with Dr. Bronner’s Organic Virgin Coconut Oil – its very first food product for the UK market. 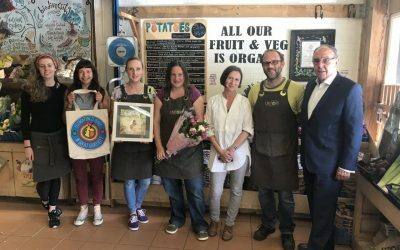 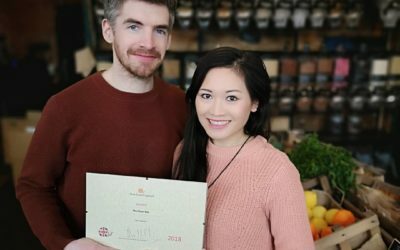 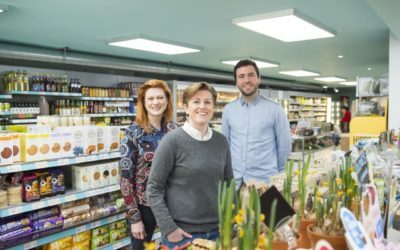 This month marks Manchester-based Unicorn Grocery’s 21st year offering a range of fresh and wholesome food, with a focus on organic, fair trade and local. 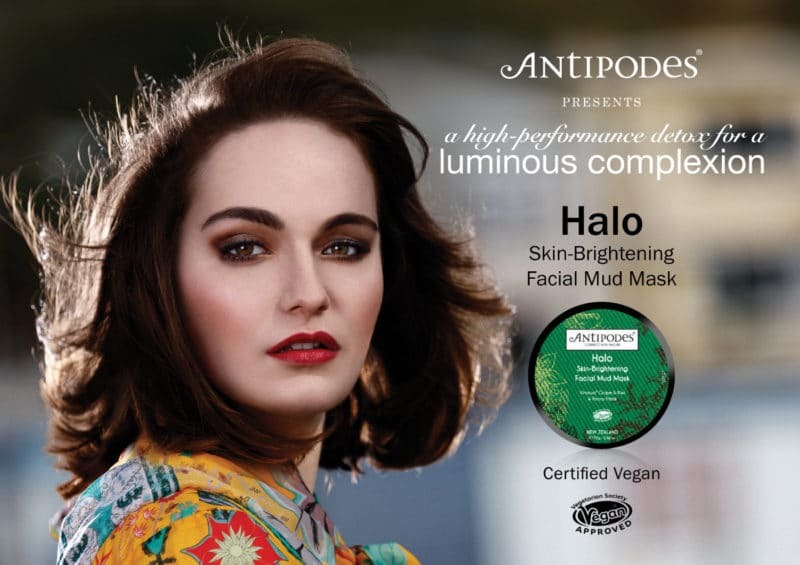 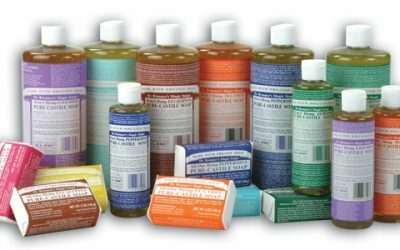 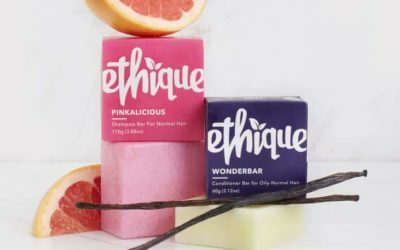 US soap brand Dr Bronner’s has teamed up with Whole Foods Market to begin a nationwide campaign in the UK, which will run throughout Organic September. 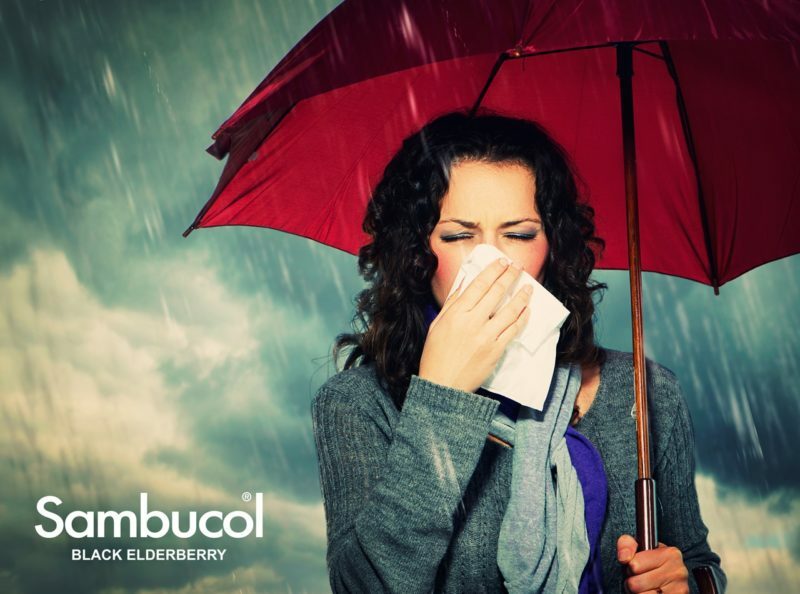 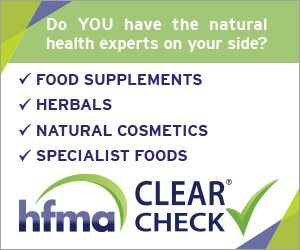 Pukka Herbs has announced that its entire range of organic herbal teas is now certified Fair for Life. 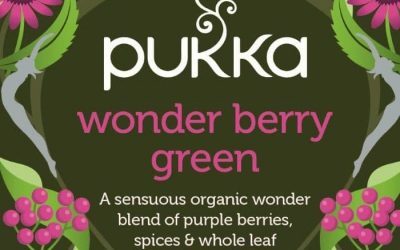 Pukka Herbs has created a fruity berry green tea as well as introducing a variety pack. 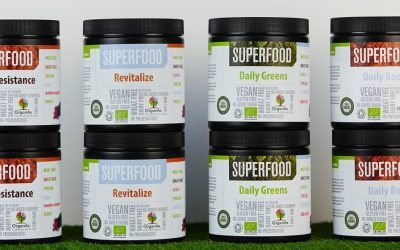 Organax is a new organic brand, which has launched with a range of four initial superfood powders. 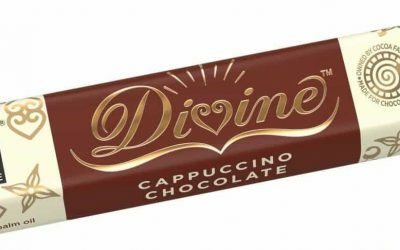 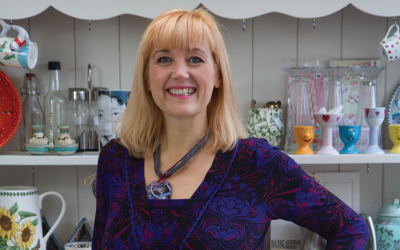 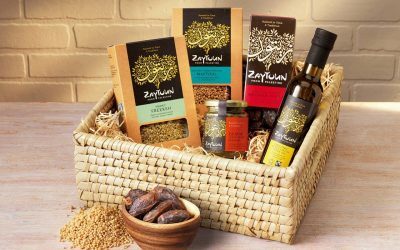 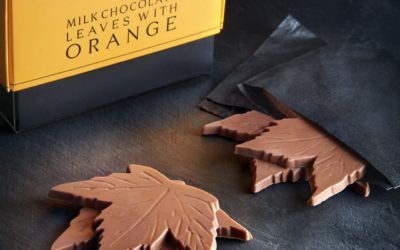 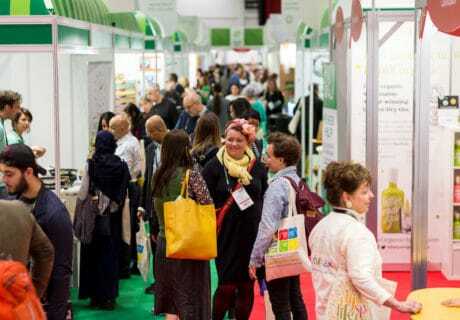 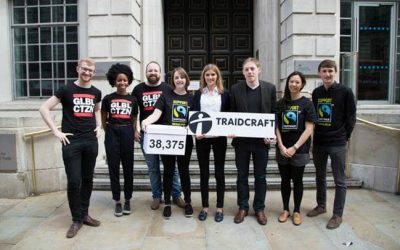 UK fair trade organization Traidcraft has revealed its special range of treats for this festive season. 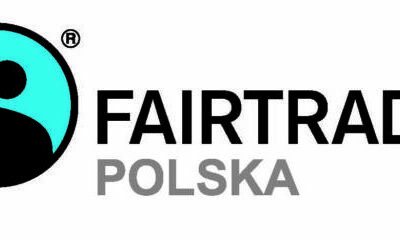 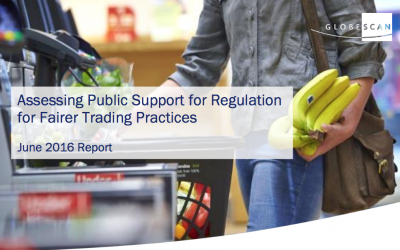 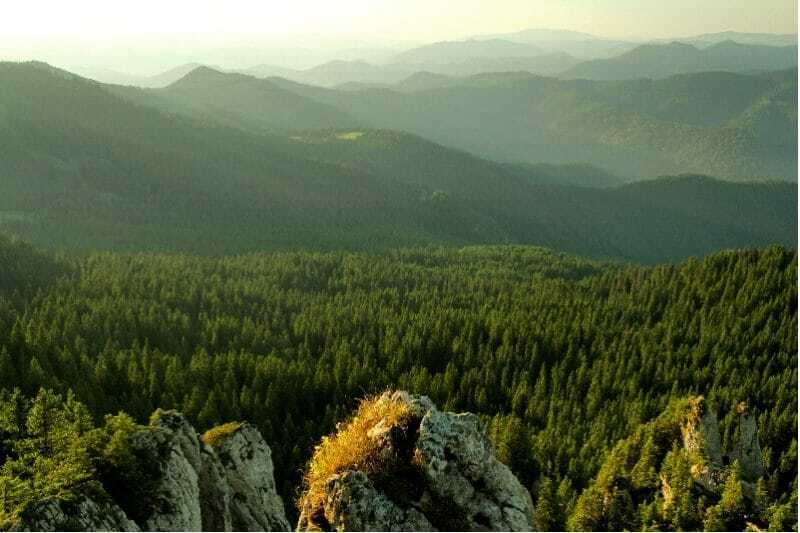 In October, Poland became the latest country to join the movement for fair and sustainable trade when Fairtrade Poland officially launched at the Natura Food Fair. 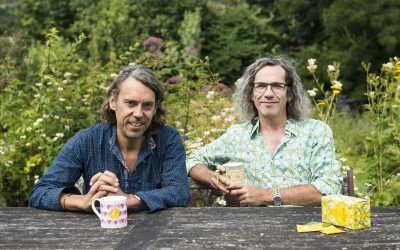 Based in Glastonbury, Indigo Herbs began as the brainchild of Steve McKewon in his garden office back in 2004. 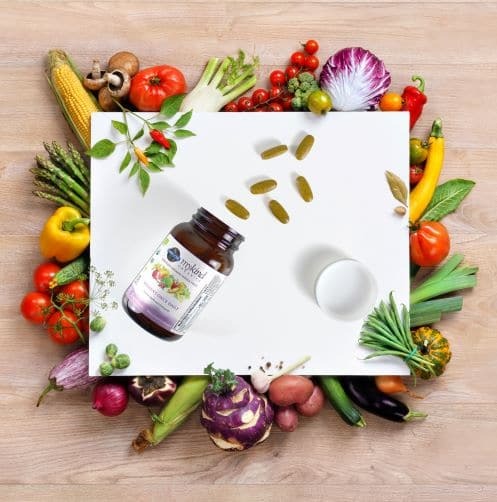 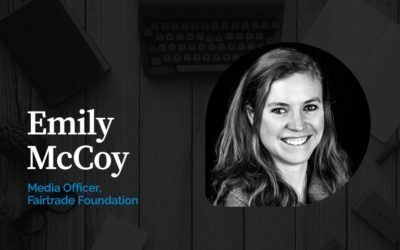 Mckewon spotted a gap in the market when he was searching for unusual natural health ingredients for himself and his family online.